It is possible that small Caribbean paradise called Dominican Republic remains you away. Because, This is the journey there worthwhile. And organizing events, friends and partners Anabel Ferreiras e Issac G. Merino, “guilty” of the MADI congress and founders of QUIFER Consultants, They are unique in their kind. 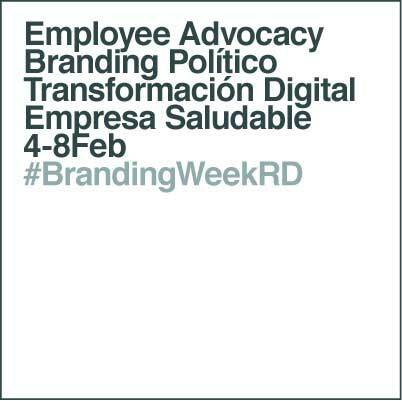 What is that of #BrandingWeekRD? 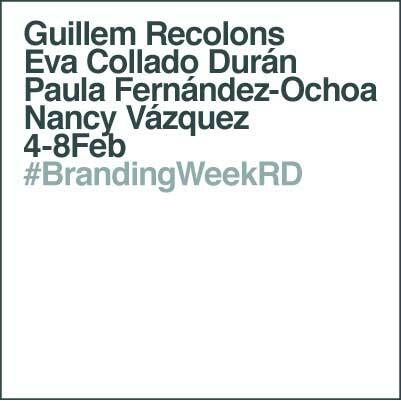 His latest idea, to support 100%, is organizing a week of branding, the dubbed #BrandingWeekRD, where RD is the acronym for the country of the Dominican Republic. 8h workshop (a full day) In Santo Domingo, Hotel Embassy Suites by Hilton. Aimed at candidates from all areas of policy and management organization responsible for the candidate's campaign. Maximum 25 participants. 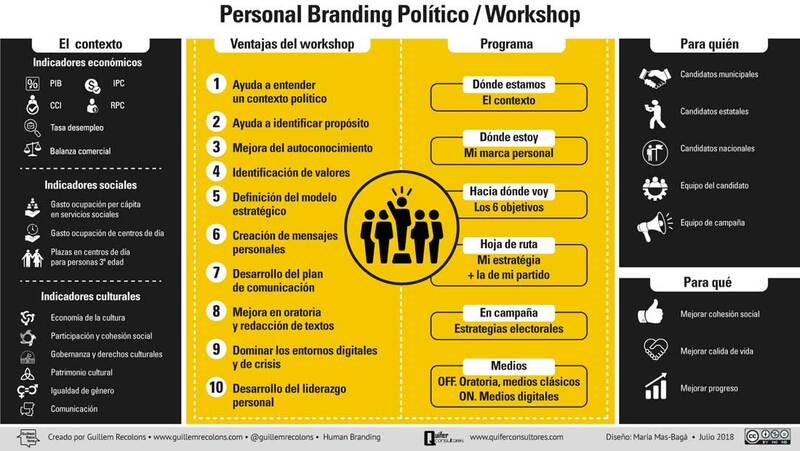 The main objective of the workshop Political Personal Branding is promote the development of the personal brand of the candidates politicians. Date: to define, but quite possibly the week 28 of September. 12h Workshop (a day and a half) In Santo Domingo, Hotel Embassy Suites by Hilton. 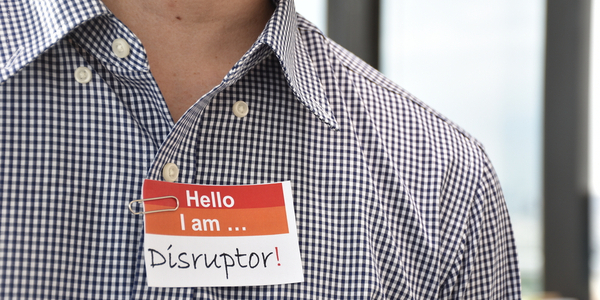 Aimed at executives from all areas of the organization and responsible for managing cultural change. Maximum 25 participants. The objective of the workshop Employee Advocacy is convert middle managers responsible for brand ambassadors. Date: to define, but very possibly the first days of October. 4h workshop (part time) In Santo Domingo, Hotel Embassy Suites by Hilton. The objective of the workshop Healthy companies is contextualize the importance of being in a hyper-competitive market and as the current . 8h workshop (a day) In Santo Domingo, Hotel Embassy Suites by Hilton. 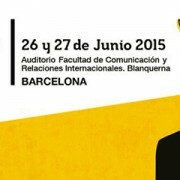 Aimed at Managers and intermediate, and especially HR professionals and communication area organizations. Maximum 25 participants. Talk 1h + 30′ interaction with the participants in Santo Domingo, Hotel Embassy Suites by Hilton. Aimed at executives, entrepreneurs and intrapreneurs. Limited to the capacity of the hotel room. 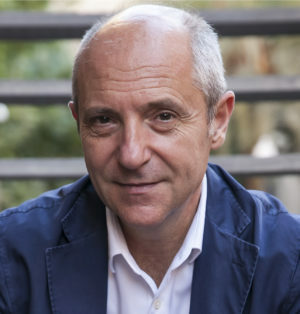 The aim of the talk about Personal brand for managers and entrepreneurs is mentalizar on the need to put people ahead as leading exponents of confidence in markets. Date: to define, but very possibly the first week of October. For lawyers, prosecutors, notaries, judges and all legal field. Limited to the capacity of the hotel room. The aim of the talk about Personal brand in the legal sector is mentalizar on the growing importance of each professional above the office and the keys to effectively manage this factor. Aimed at all professionals “commodity” they need to develop a proposal for strong and distinctive value to be chosen in processes. The aim of the talk If you don´t add value, you don't matter is find our differential area as professionals and the best way to communicate. Aimed at managers of the organization, especially general direction, de RR.HH, Communication and Training. 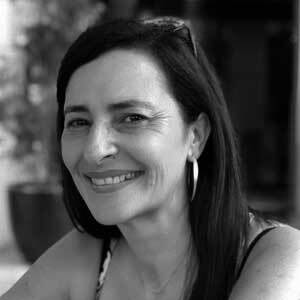 The aim of the talk Employees to Implicados It is to achieve new way of understanding the cross-leadership and the role of external and internal communication through internal professionals as ambassadors for natural brand. Aimed at executives and middle managers or department of Human Resources People. The aim of the talk about digital processing for HR departments is to lay the foundations of an exponential change through better data stream will allow the organization to grow, professional loyalty and attract the best external talent, among many other advantages. During the #BrandingWeekRD, the methodology used in the workshops is to make attendees are the protagonists encouraging their participation through dynamic, role play exercises and gamification to facilitate the work and create the best environment. Conferences, meanwhile, will allow interaction with the speaker through questions and answers at the end of each session. 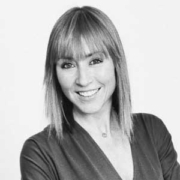 Eva Collado Durán It is strategic consulting Human Capital. Lecturer, Trainer and writer. Specialist in people, digital transformation and personal brand. Author of the book Brand Is You (Ed. Rasche, 2014). Paula Fernández-Ochoa It is partner +MoreThanLaw: Consultant and lecturer at Legal marketing and Personal brand. Founder of the platform #VivircorRiendo, that promotes sport and wellness. 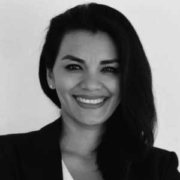 from Puebla, Mexico, Nancy Vazquez He is a founding partner of Integra Personal Branding, the specialized agency personal brand management and entrepreneurship most important Spanish-speaking. Guillem Recolons. Soy personal brand strategy consultant, trainer and lecturer. 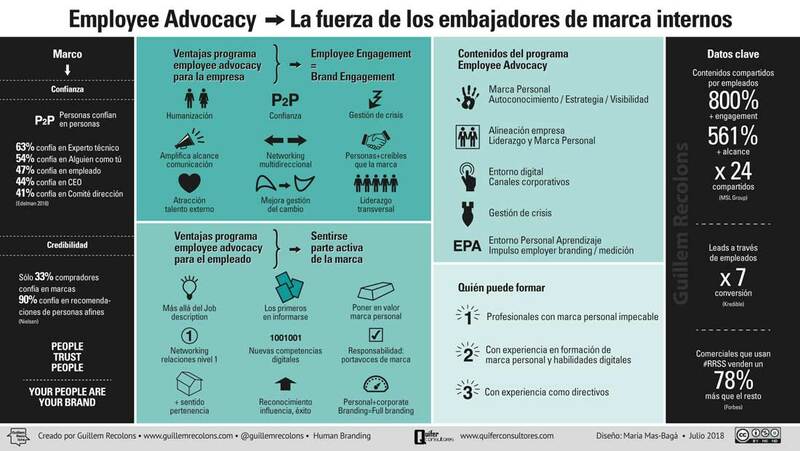 Fundy Soymimarca, one of the references in Personal Branding. Co-author y author 7 books and 500 Related Posts. As he said earlier, the organization #BrandingWeekRD is performed by two specialists in successful events in the Dominican Republic: Anabel Ferreiras and Isaac G. Merino.